Click on any House and Lot for Sale listings below and discover affordable quality homes for you. Check out our available house models, up for grabs! Feel free to inquire 09088151195 for more details! LANCASTER NEW CITY CAVITE is the new Lancaster Estates!!! Lancaster New City is a 1200-hectare English countryside-inspired residential community and growing situated in the center of 3 municipalities of modernizing Cavite such as Imus, Kawit and Gen. Trias. This estate has a lot of house and lot for sale on different phases designed to cater to the varied tastes and needs of the modern Filipino family. 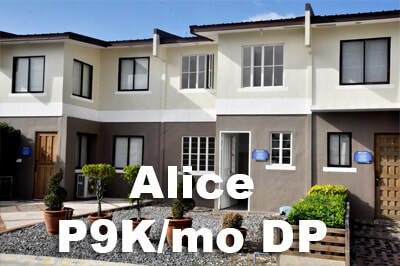 A 110-hectare premier development of PRO-FRIENDS, located in the Daang Hari and Daang-Reyna area of Bacoor, Cavite. This Europian-themed house and lot for sale project will delight every family for its picturesque landscape, natural, hilly terrain and cool southern breeze just like Tagaytay City. Get ready for the finer lifestyle this community offers. Your search for a house and lot for sale ends here. We'll help you all the way. We are committed to give you the best house and lot for sale available on our list, taking into regard all factors that will fit your needs and wants. 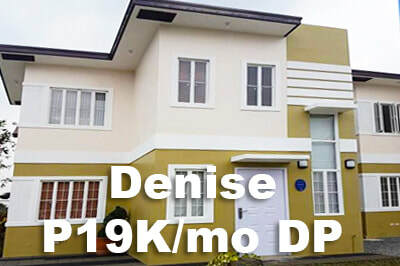 We take pride in providing affordable quality house and lot for sale in Cavite. That is why we put you first above all else, to make sure you get the right one for you. Welcome to HouseAndLot4Sale! Your dream ends here, because it is here where your dreams start to become a reality and we're here to make it happen for you. Still renting? Turn your rent into an investment on a House and lot for sale. There are a number of reasons why you may need to consider on starting to invest on a house and lot and stop renting. First of, it's an investment. As years go by, your ownership increases and so is your investment grows in value. Unlike renting where value of your money is as good as the month's rent would last. Since you own what you pay for, you now have the freedom to customize. No more restrictions (well atleast the interior of your house since some restrictions apply to the exterior). On rented units, there are usual restrictions with what you wish to do inside. Lastly, owning a property gives you the means to acquire bigger better house and lot in the future. The property you own or if not yet, atleast the equity gives you the ability to purchase a new property that suits your needs at that certain point of time. To some, owning a property also means a sense of security for their children. Get the same site tripping experience. 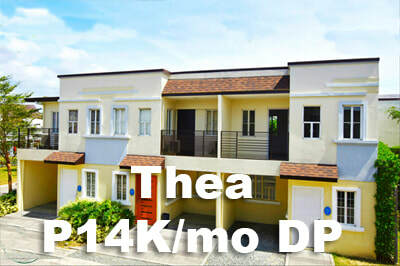 Check our house and lot for sale in this site. 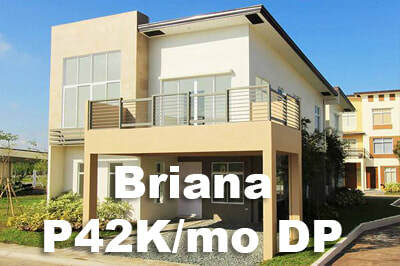 Most of us end up relying on site tripping to get an idea of how each house and lot for sale would look like on-site. Primarily because they were not able to land on a site that offers detailed views of each house and lot. If they do, they only see the dressed-up model houses and not the turn-over units. In HouseAndLot4Sale.com, we try our best to give you an on-site experience which provides both dressed-up and turn-over unit images that would give you a good idea of the each house and lot for sale. We encourage all our clients to view first this site as it should be the same things they will be seing on-site, saving them the time, effort and gas. However, upon seeing this site, when you think you already plan to own your dream house and lot in either Lancaster or Bellefort Estates, then we would like to invite you to the actual site tripping for free. This would simply confirm all the things that you were able to see in this website. PRO-FRIENDS is one of the fastest growing property developers in the Philippines. Since then, they have completed and delivered 52 projects and 36 on-going mostly house and lot projects to date. Emerging from being a provider of house and lot units in small pocket developments, to medium rise condominiums and townhouses, as well as single detached units in estate developments like LANCASTER and BELLEFORT for the upper market. Green Circle Realty Sales, Inc. is a real estate marketing company and one of the strong partners of Pro-friends, Inc. engaged in selling affordable quality homes in Cavite. Established in July 2006 by real estate entrepreneur Gabriel “Billy” Dominguez. Bellefort is just 15mins away from Alabang. You may take SLEX (South Expressway) to go to Makati, Pasig, Mandaluyong. Q: How affordable are the units? How much? A: Lancaster ranges from Php 900k to 2.8M. 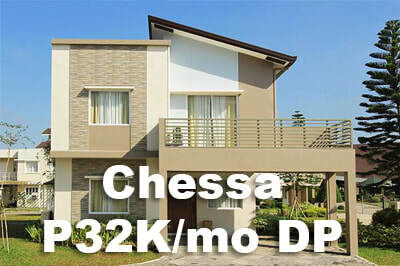 Downpayment starts at P7,150/month. Click LANCASTER PAYMENT SCHEMES to view details. Bellefort ranges from 2.8 to 5M. 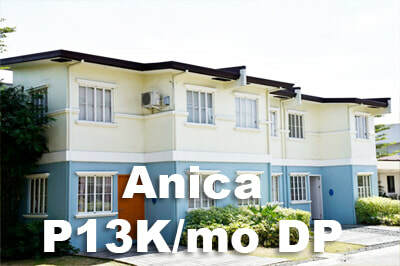 Downpayment starts at Php 21,166.67. Click BELLEFORT PAYMENT SCHEMES to view details. A: There are times where promos come up like gift checks. For all other discounts, we could discuss these, specially for clients who are already considering getting a unit. Q: For OFWs, what are payment schemes we could avail? A: OFWs can avail of Bank Financing. Most important documents would be POEA doc. If not available, get a Consularized Contract of Employment with Compensation indicated. Then, we will send you a Special Power of Attorney (SPA) for you to sign, so that you are giving authority to your trusted representative here in the Philippines to sign documents for you. Q: I don't have a checking account. How do I pay? A: We will assist you (or your representative with SPA) to create a checking account for you so you don't have to worry about it. Q: Can I move in immediately? A: Most units are Ready for Occupancy (RFO) only after completing the 15 months of downpayment. 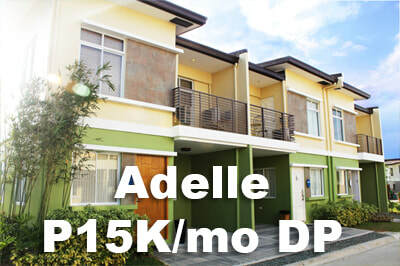 Full downpayment will get discounts but move-in are mostly on the 16-1th month period of unit acceptance. 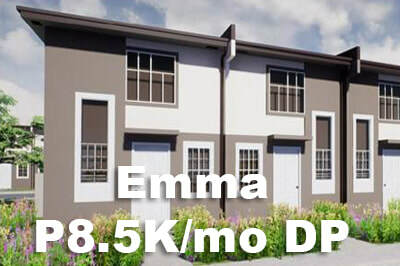 There are a few units which are 6 months to complete but your downpayment will also be divided into 6 months instead of 15.